For 10 short days, award-winning new homebuilder John Wieland Homes and Neighborhoods presents the “Sale of a Lifetime,” an unprecented offering of a lifetime structural warranty and up to $100,000 in savings on new homes in Charlotte and Raleigh, N.C. and Charleston, S.C., as well as Atlanta and Nashville, Tenn.
Friday, Jan. 25 through Sunday, Feb. 3, buyers can receive the lifetime structural warranty as well as $10,000 to $100,000 in bonus dollars on every John Wieland home. This “Sale of a Lifetime,” comes from the same builder that recently ranked highest in customer satisfaction among new home builders in Atlanta and Charlotte by J.D. Power and Associates. Full details on the lifetime warranty are available by visiting any John Wieland neighborhood or www.jwhomes.com/lifetime or by calling 1-800-DRM-HOME(1-800-376-4663). 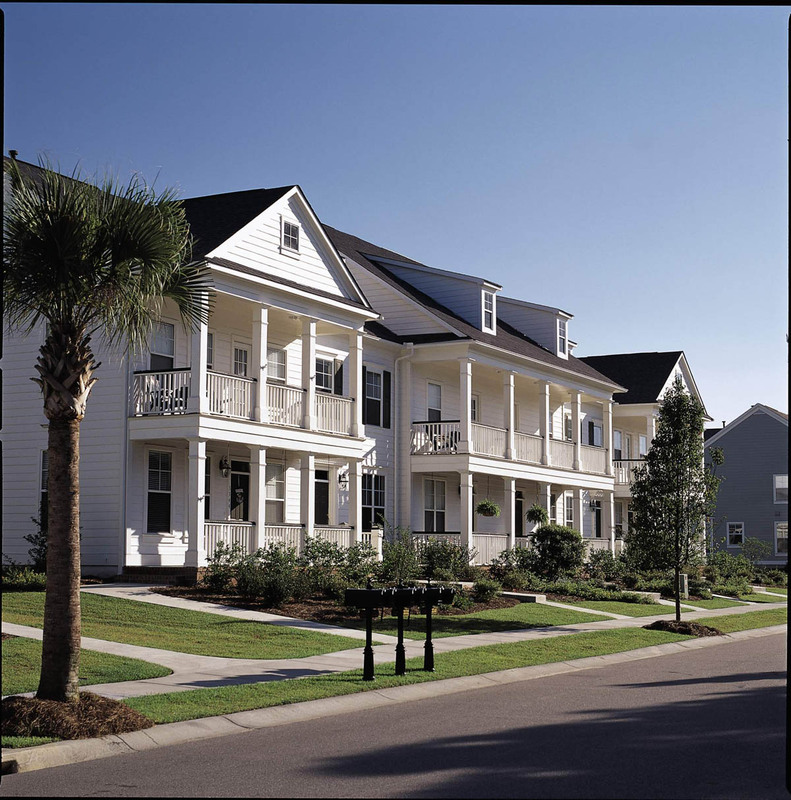 This entry was posted in Charleston new homes, Charlotte new homes, New Home News, North Carolina, Raleigh new homes, South Carolina on January 15, 2008 by Carol Morgan.